The portrait mode in selfies on Pixel phones works as a charm. But with increasing popularity, the demand for it went really high so our friends at XDA Developers managed to bring Portrait Mode Selfies to most other devices. First, check whether your device compatibility with Manual Camera Compatibility APP. If it shows all green, then you are good to go. But if you end up with some reds or something like this, you need to enable camera2api on your device. For this, your device needs to be rooted. 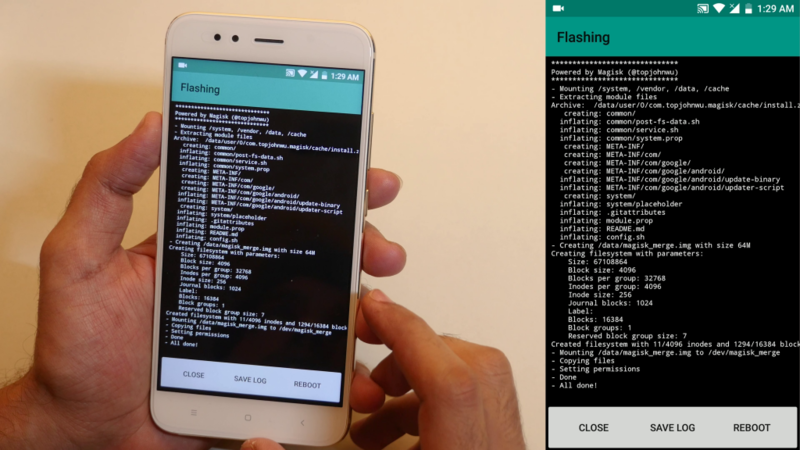 Magisk users can simply select Camera2api from modules and flash it. Now you can check from the compatibility app, it should be showing all green. 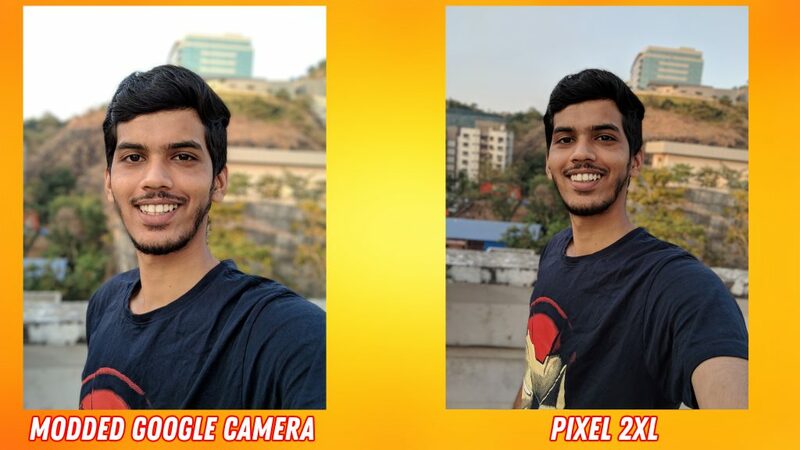 You can try different versions of the Google Camera Mod from various developers for your device depending on your Android version and skin. Stick to Suggested and Stable/Main versions from this website, follow the colour code. Given below are versions, you can even try them, but they maybe unstable. We will keep updating this thread with latest apks. As of now, Portrait selfies are not working well with the v1.4 so we recommend using v1.3 but future builds should be coming out soon. The edge detection works very good on human faces and partly good on object devices. The HDR+ gives better dynamic range than the stock camera app. Here are some camera samples shot on the Mi A1 with stock camera app, and Modded GCam. It’s as good as on the Pixel 2XL. 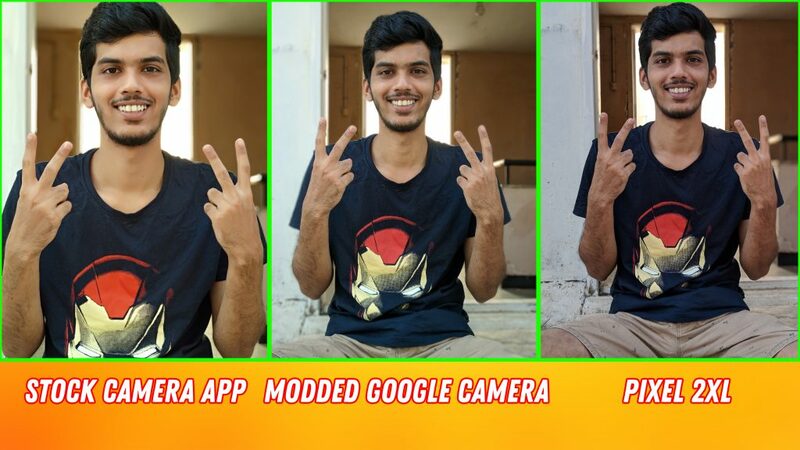 If you tried everything and still you were not able to get the Google Camera MOD app working, here why Google Camera MOD is not working on your device. This Google Camera Mod app is supported on all devices running Android Oreo and some devices with Nougat. Try to be on Oreo Roms to avoid compatibility issues. If your device has any Qualcomm Processor that was launched in and after 2017, then it will work fine. Tested on Redmi 5 Plus, Mi A1 and Redmi Note 4. And if you have any problems, then tweet out. We will surely help. And do send us your camera samples! We would love to see them. Previous articleGet Portrait Mode on old Pixel/Nexus Devices! When i check in camera compatibility app its shows it is compatible but when i download from your given link it shows this app is not compatible for your device . Mobile phone-moto g5s plus. In V1.3 only front camera is working but the images that I was taking with portrate mode all were getting colored green, but in normal mode it’s working super fine. All I can say is that in RN3 it’s not working(not any of the given version) so will it be fixed in future(as u said…Issues due to SD650 SoC) or I should have to try other camera application? I did all thing also flash with magisk module and finally compatible and than I come again thread and see this camera not compatible with redmi note 3 SD 650 . Any other apk work in redmi note 3 marshmallow version. I’m a Redmi Note 4 User , currently on a Global Stable Miui Rom. have to be in oreo rom bro..read the article or video title. Bro go to stock camera app and select manual mode , then tell me whether it is showing shutter speed optioon and maunal focus??? Forceclose error one oneplus 5. Any fix? Is ur device rooted ?? Hi, irs working in my oneplus 5. But for selfie camera. How to turn on invert photo in GC mod 5. 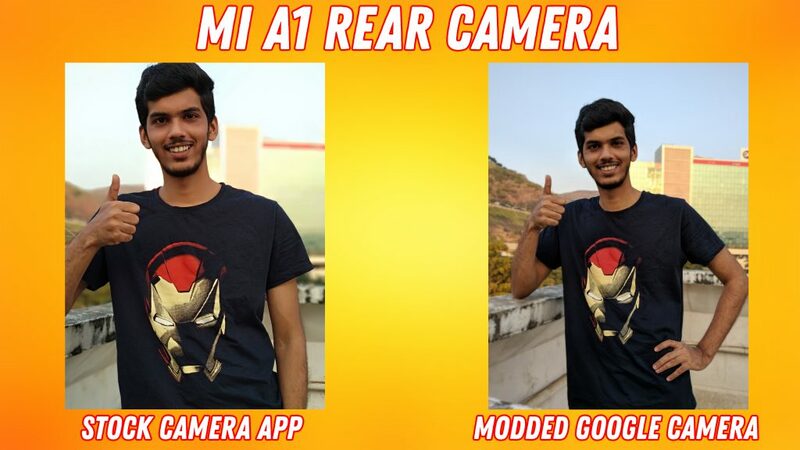 Hi Dhananjay Bhai, i would like to add one more thing that GCMod one is working Fine on Redmi 5A just after enabling the camera2api, so its working on SD400 series as well and also Front portrait is working super fine same as Mi A1, but the stock camera does not work after enabling C2API, i have posted a video on my channel..you can check that out (if you want). which mod you have tried? 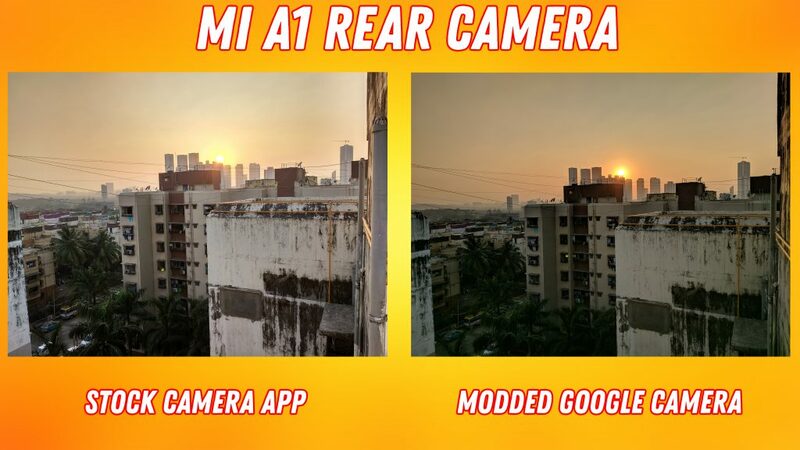 GCmod or MiniUser123 version G Cam versio? Showing error there was a problem parsing the package. Will it Support Lenovo z2 plus ? which is best rom for Z2plus for oreo update? is warrenty of z2 plus will get break if i flash the ROM? pls tell me bro . bro my phone is honor6 x it compatible all the parameters on manual camera compatible app but it doesn’t support this google camera app. why this happens, plz tell me bro ?? its not installing in my moto g5splus ..saying the app is not compatible with ur phone .what to do?? I downloaded this apk but instead of potrait mode no other mode is working brother. Hey why are you not upgrading the apk after 1.8. I am frustrated. I want a newer version. 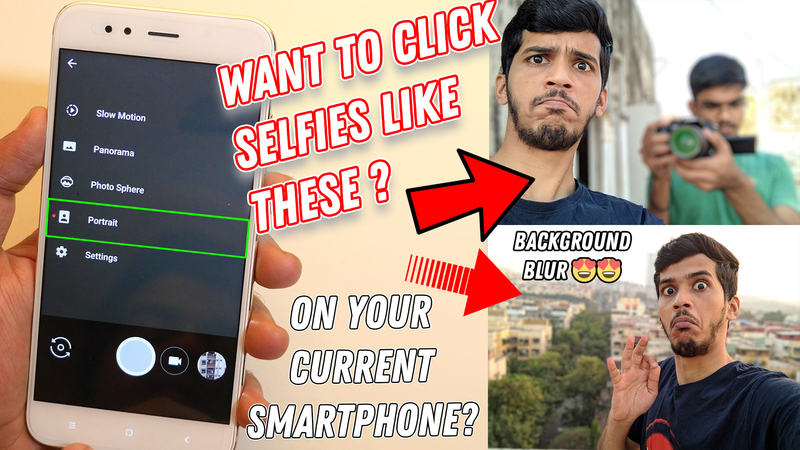 Will it work on asus zenfone 2 laser?? Moto g4 plus pe chalegaa??? Hi everybody, the camera works great but I want to set the manual HDR option. In the 1.8 versione i can’t find it. Does everyone know how can I do it? It does not work in redmi 4x on pixel experience ROM. It crashes every time I try to open it. I think it’s because of an security update for my device. Is the mod going to be updated to fix this issue? I’m using nexus 6 with pixel experience oreo,every pixel camera app shows the “app is not installed”! Does it really support? 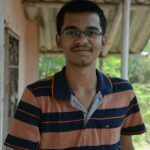 Hey, Chinmay Thanks For Sharing This Article On Portrait selfies on any device. But can you plz update the link to download Google Camera Mod Latest APK because I am getting praising error.